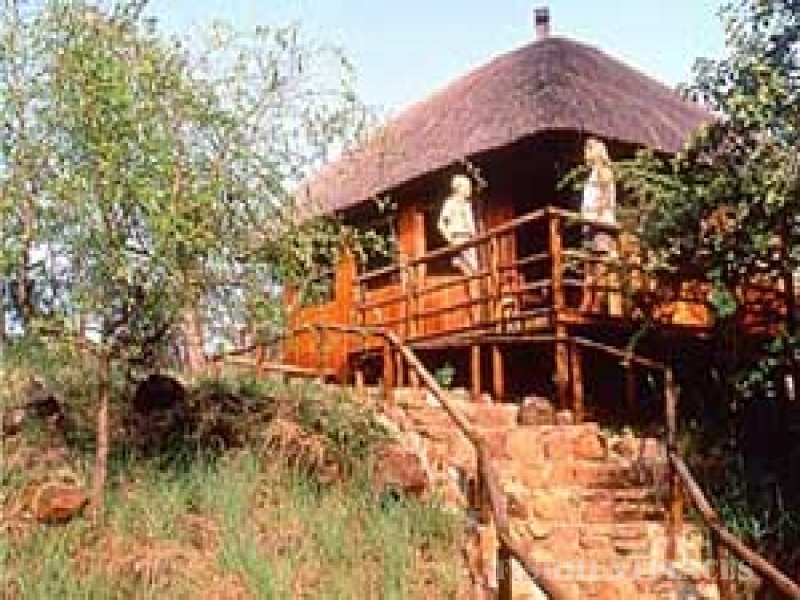 This exclusive private game lodge has a majestic setting up on a ridge in pristine African wilderness. A truly unique lodge in Northern KwaZulu-Natal where you are welcomed like an old friend. Privately owned and managed by the Blevin family who have lived in the area for many years, Shayamoya exudes a warm and friendly atmosphere. 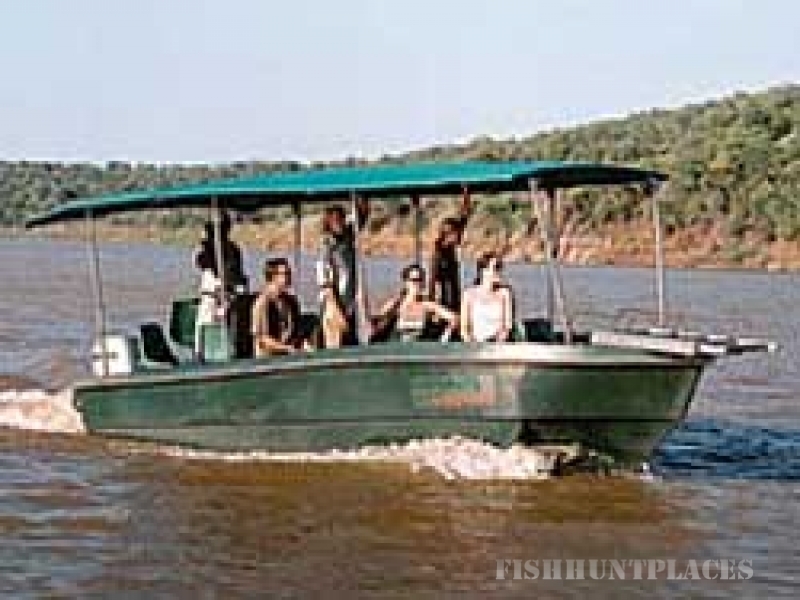 Tiger fishing is the lodge's speciality. The lake is the only water in South Africa that is home to the combative tiger fish, but if fishing is not your bag, there are plenty of other activities at Shayamoya. The tastefully appointed chalets are built in harmony with the environment and Shayamoya's enthusiastic team of staff will go out of their way to make your stay one of the best you will ever experience. Absorb the stunning view, as you sit on the wide wooden deck at Shayamoya's central lodge, the Heart of the property. Below and beyond, for as far as the eye can see, stretch the purple hued Lebombo Mountains, the curves of the Pongola River as it enters the Pongolapoort Lake (also known as Jozini) and the unspoilt bushveld of the Phongolo Nature Reserve and the Kingdom of Swaziland.